Coaches have questions for your child’s answers. When Andrew, who had learning disabilities, and I started meeting, he was having difficulty in communicating his feelings: about school issues, family issues and social interactions. With powerful, insightful questioning, Andrew was able to accept who he was and work on being who he wanted to be. We worked on subject matter he had difficulty with, and also entered into a trusting relationship, with humor and compassion. Our interaction and his behavioral activities helped him understand that his disabilities could be a benefit, not a deficit, as he was feeling. Andrew became aware of his responsibility to be his own advocate. We worked on communicating his needs and concerns in such a way that others would want to listen. He also knew the importance of being a compassionate listener to others’ needs as well. Give your child the skills NOW!! I can empower your child to achieve all that Andrew did and more. 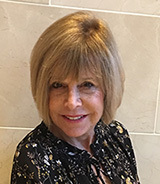 Work with me, a tutor/coach who is an award- winning educator and ICF (International Coach Federation) Certified life and leadership coach. I understand the challenges often faced by children and the frustrations faced by their parents. I too have been in your shoes. I can guide your children to develop actionable new habits. 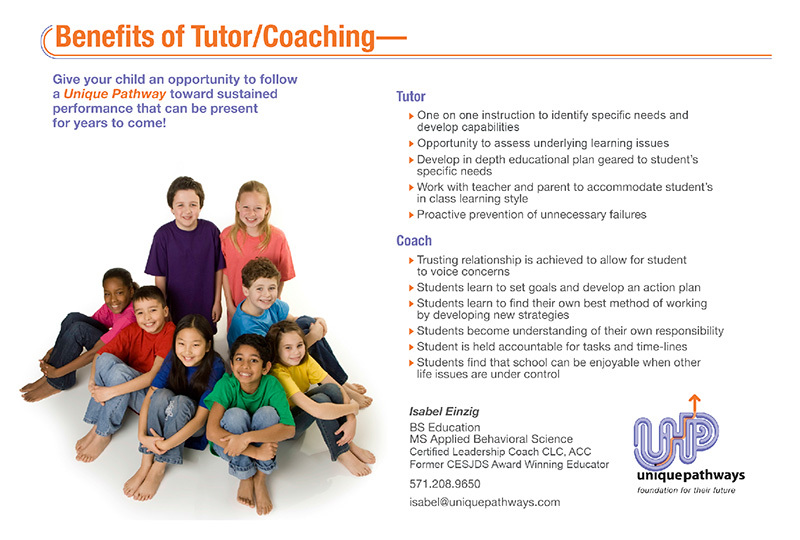 Learn how you can give your child the gift of a Tutor/Coach Approach as a foundation for his/her future.